‘Breadth’ means both an overall unity of artistic effect and a vast range. This exhibition addresses both. 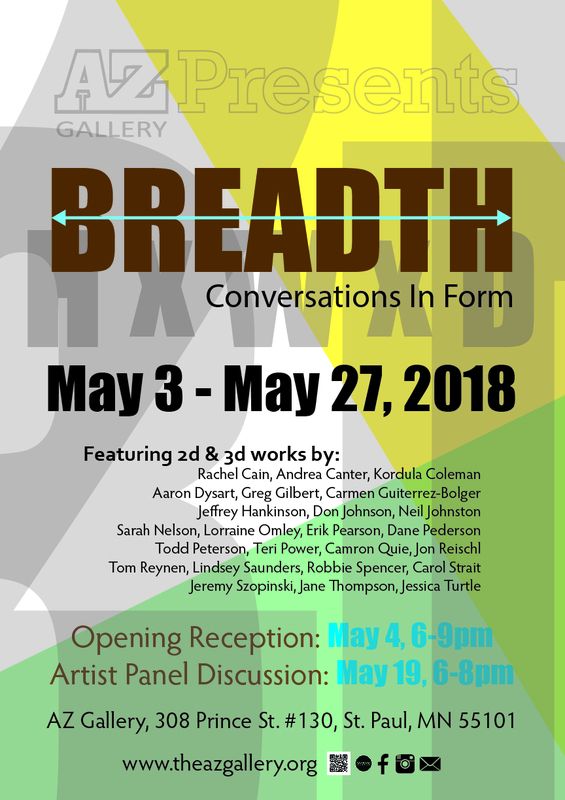 Breadth: Conversations in Form, seeks to explore what happens in a space when two-dimensional art is intentionally paired with three-dimensional art. 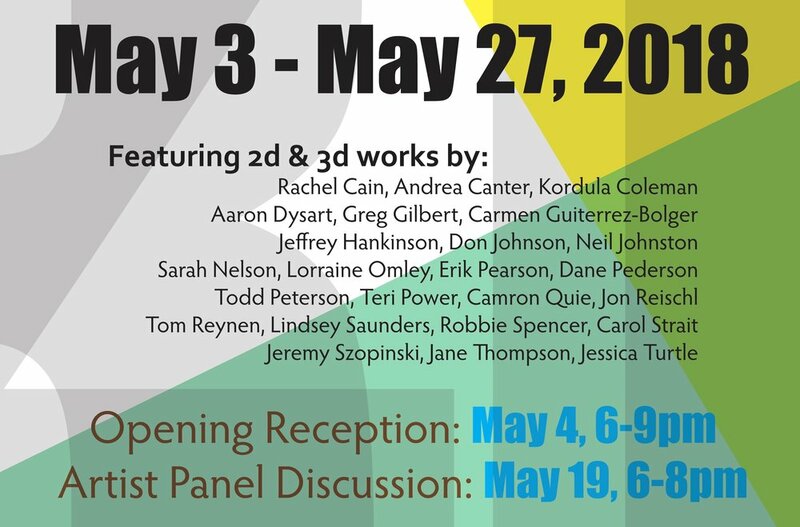 We’ve hand-selected sculptural work to which we intend to playfully pair with two-dimensional submissions in the hopes of establishing a unique dialog between forms.